This checkbook control of your retirement account not only allows you to take local delivery of metals and storage of Cryptocurrency private keys, as manager of the LLC, but also allows you to hold liquidity, invest in real estate, energy, agriculture, equities, fiat currencies, and much more. We do not tell you what to invest in, or control what you invest in. We facilitate the LLC IRA, ensure your compliance, and get the capital to its final destination. As well as the control, flexibility, and mitigation of risk that go with the LLC IRA, you also get to eliminate all the custodial transaction fees associated with traditional retirement accounts. You are required to pay the annual administrative fees, but that is all. Since all the transactions are made from the LLC which you control, there are no custodial transaction fees for your investments. 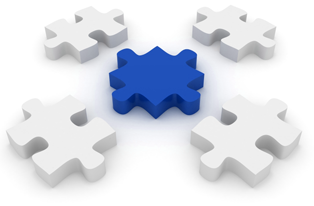 This also eliminates delays that come with executing transactions through the trustee. In this unpredictable environment when mitigation of risk is a top priority, timing and speed can make all the difference. Regardless of the type of current retirement account that you have, we execute the rollover process to a self directed IRA with one of the trustees that we utilize. 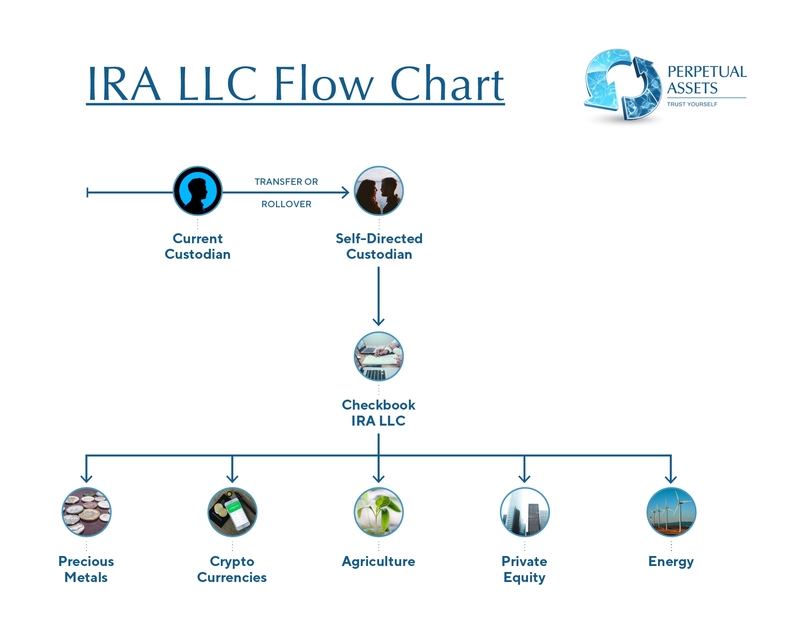 While that is taking place we begin the formation of your IRA owned LLC. Once the funds have been transferred to the new trustee and the LLC is completed, the capital is then sent from the trustee to the LLC IRA. From this point the investment decisions become yours. Whether buying American Gold and Silver Eagles, Cryptocurrency private keys, holding liquidity to hedge against deflation, or investing in land, complete control is yours. There are prohibited transactions (ie, life insurance contracts, collectibles, and self dealing) and we walk you through exactly what they are. Our total solution fee is $1997, all of which can be paid with retirement funds with no out of pocket. Apply online today or give us a call to get started.